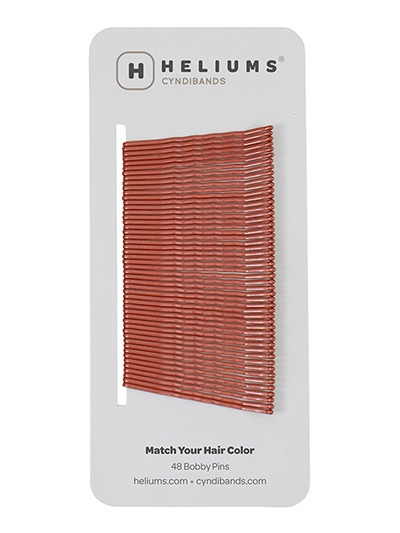 Auburn red bobby pins for redheads blend in with red hair. Premium quality everyday wavy style bobby pins. EVERYDAY BOBBY PIN - Classic wavy style bobby pin. 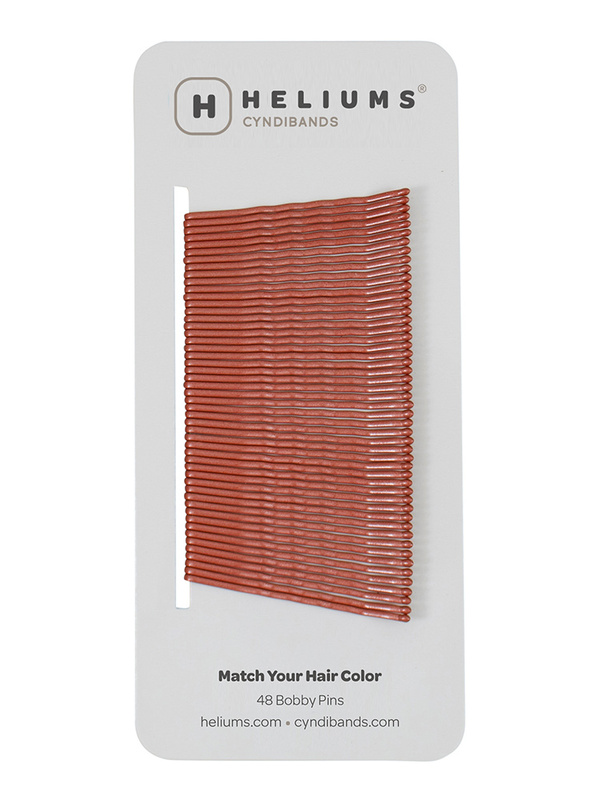 Measures approx 5 cm/2 inches MATCH YOUR HAIR COLOR - Metallic finish in colors designed to blend in with your hair PREMIUM QUALITY - Thicker and stronger hold than drugstore bobby pins ALL DAY HOLD - Use in variety of hair styles including buns, ponytails and braids.